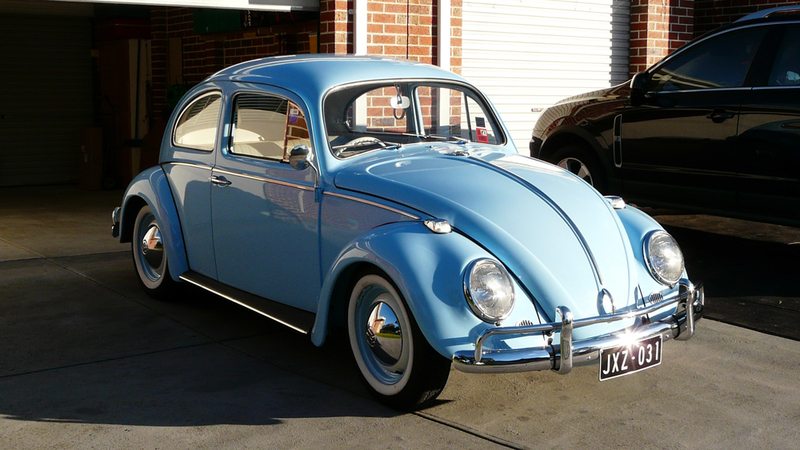 This beautiful ’67 Beetle comes from Glen Orriss of Australia, a reader of 1967beetle.com. It’s a 1300 deluxe. I don’t know much about the production run of ’67s in other countries, but this one is worth a mention because of its unique features. 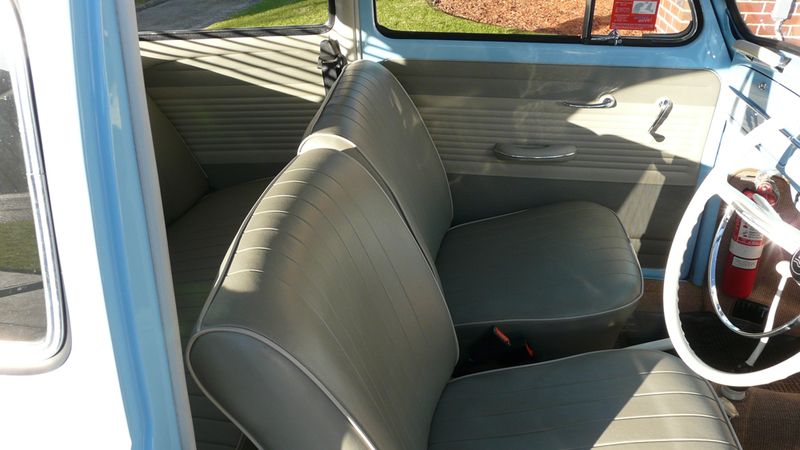 It looks more like a ’66, but is in fact a 1967 Beetle. Thanks again, Glen for sending over these great photos! I sure love those blinds. Thanks, Bob. I’m very humbled that so many people around the world enjoy the site. Indeed Jay, the Australian factory was very small (only 30,000 vehicles per year max) and could not economically keep up with all the German changes. 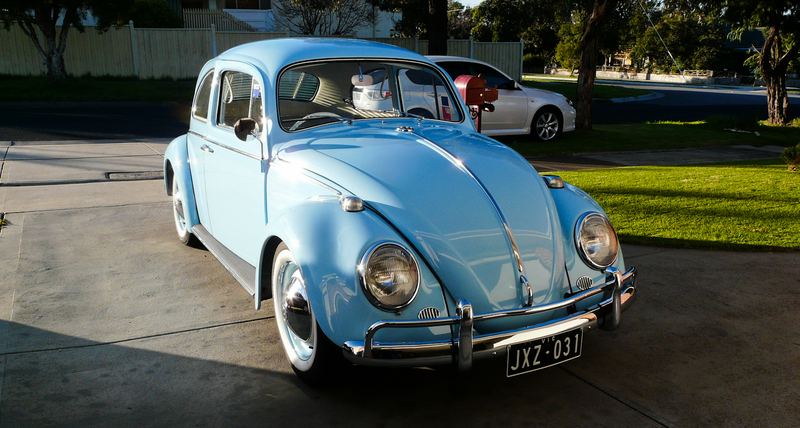 VW Australia could not afford to update all the presses and tooling for the ’65 body shell, so the ’63-’64 model continued on until local manufacture ended, with huge financial losses, in 1968. 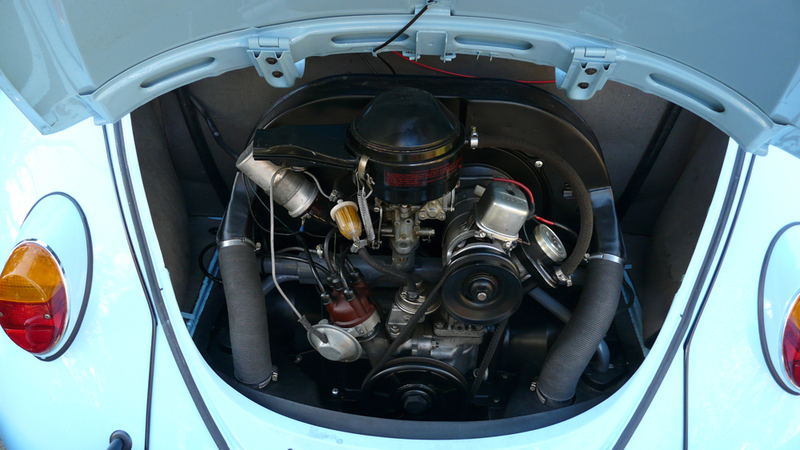 The Aussie ’65, ’66 and ’67 models had detail changes only – the 1300 engine in 1966 was the biggest improvement. In 1968 local manufacture was abandoned, all the machinery sold off (much of it went to Brazil), and the factory converted to assemble German CKD kits. 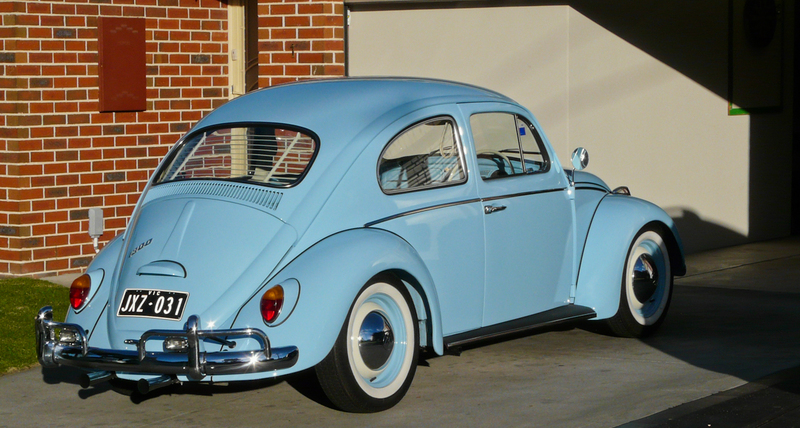 Aussie buyers essentially went from a ’63-’64 model to a 1968 model in one month, in April 1968! The factory was sold to Nissan in 1976, and since then all models have been fully imported. What a beaut! Thanks for sharing. I love getting these in my inbox! Love that odd ball 67 there! That is a beautiful presentation of a beetle. fantastic pictures with great lighting to really show off the paint and trim. Is that a zenith blue car? Thanks for all the great work Eric. Always a pleasure to sit and read!